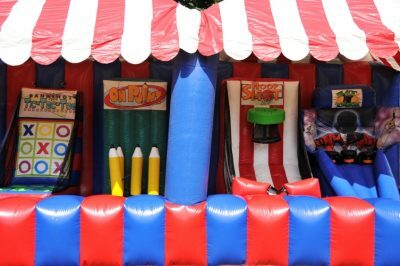 Get in the game with these interactive choices. 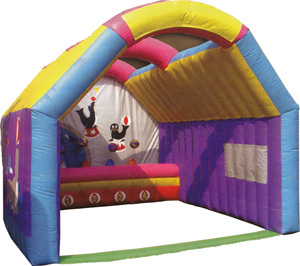 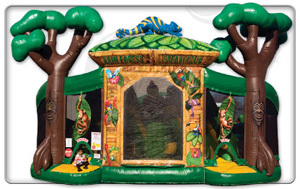 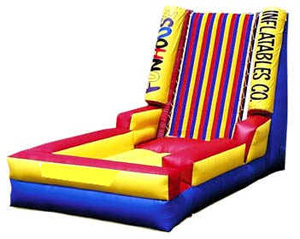 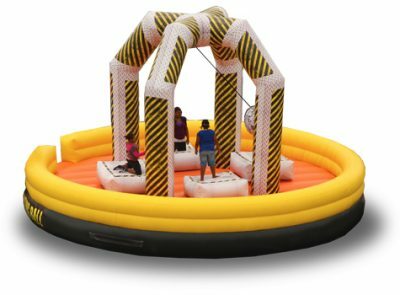 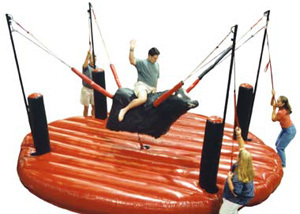 Fun Source Party Rentals carries the largest line of Interactive Inflatables and party rental games in Birmingham and the state of Alabama. 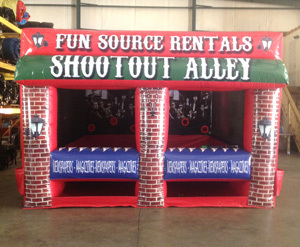 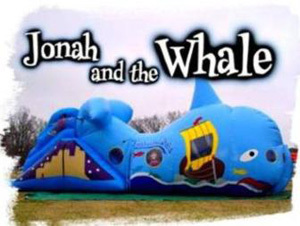 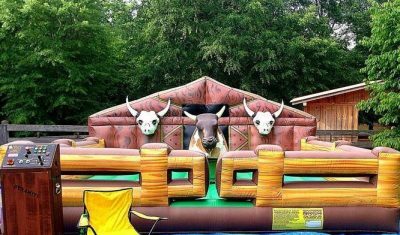 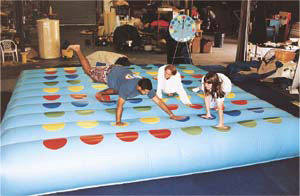 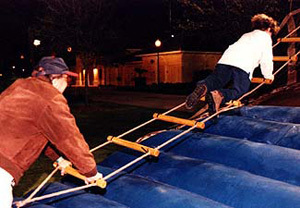 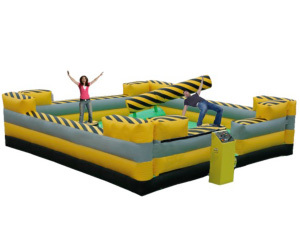 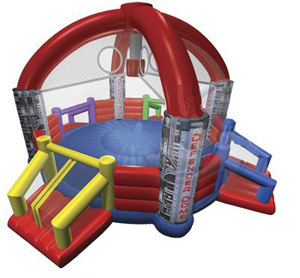 If you are planning a youth event, corporate team building affair, summer camp, birthday party, festival or carnival fund raiser, Fun Source Party Rentals is your one source for Interactive inflatables and party rental game attractions.